But first, let me share a very brief lesson on how modern-day chocolate processing works. 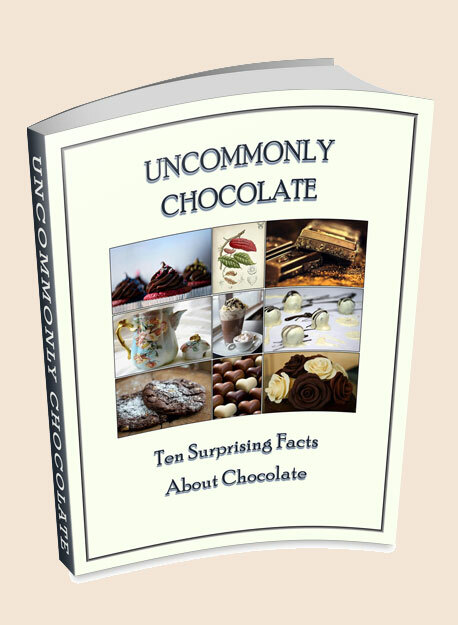 This will give you a better understanding of what it takes to make these delicious chocolates. Lindt Chocolates is a world-renowned, highly respected chocolate company that has been around since it was founded in 1845 by David Sprüngli. Sprüngli and his son owned a small candy shop in Zurich, Switzerland and were the first in their country to manufacture chocolate in its solid form. The nibs are put into a grinding machine which grinds them into a gritty, lumpy paste. NOW the substance is starting to look like chocolate! This paste is then put into a refining machine which consists of a heavy granite slab with granite wheels that crunch the lumpy cocoa liquor, along with any other additives like sugar and cocoa butter, into a much smoother paste. In 1879, another Swiss chocolate maker (Rodolphe Lindt, the most famous in his day), invented the conche which is the machine which kneads the chocolate paste between two heavy rollers for anywhere from a few hours to several days. 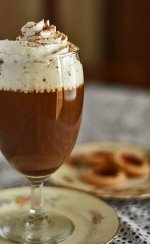 This kneading both agitates and aerates the chocolate which strongly affects the final flavor and texture. 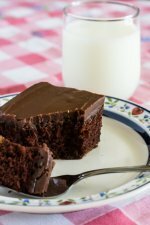 You can tell when chocolate hasn’t been conched very long – it’ll be cheap and grainy. The smoothest, silkiest chocolates are conched for days. This is more expensive for the chocolate maker, but it results in a much higher-quality chocolate. At this point, the chocolate is ready for tempering and molding. And voila, you have chocolate candy. 1. Lindt Excellence 78% Cocoa – this is a rather bitter chocolate with very little sweetness. Consider that the bar is, as its name states, 78% cocoa, and you understand why. 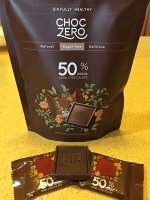 The higher the percentage of cocoa solids, the less sweet the chocolate. This one is somewhat thick and sticky on the tongue. It’s not unpleasant, it’s just strong. Actually, it’s perfect right after taking an unpleasant-tasting vitamin. I tend to use this chocolate to erase the unpleasant taste and replace it with something far more desirable. Every day. 3. Lindt Excellence Chili – this one is a treat. It, too, contains 47% cocoa solids, and it’s slightly sticky on the tongue and palate. This chocolate is full of surprises. The chili extract isn’t noticeable until you swallow it, at which point the heat “blooms” on the back of the tongue and throat. Surprisingly, the chili itself doesn’t really affect the flavor, it’s the final heat upon swallowing that gives the chocolate it’s very pleasant taste. Definitely my favorite. 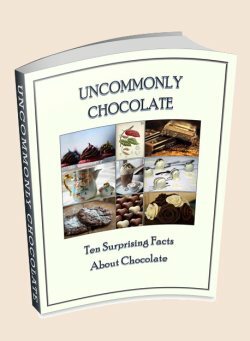 Give these chocolates a try. They're "grocery store" chocolates, but they're quite good, and very affordable. You won't be sorry.